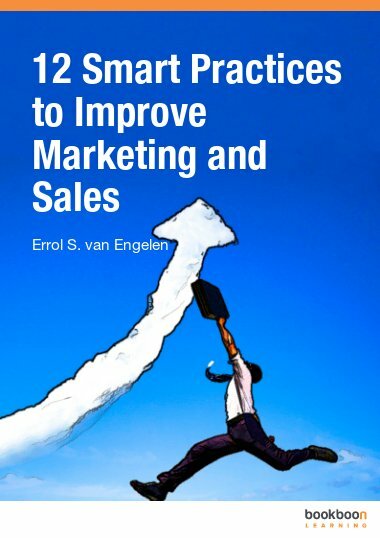 "12 Smart Practices to Improve Marketing and Sales" is a valuable resource for Commercial Managers and Directors. And also for students on Marketing and Business courses. It covers most important topics and cases in the areas of Digital Marketing, Content Marketing Lead Generation and Marketing Technology. I have divided the book into two parts. Part 1 deals with subjects such as content management and lead management and provides an overview of relevant issues in these areas. 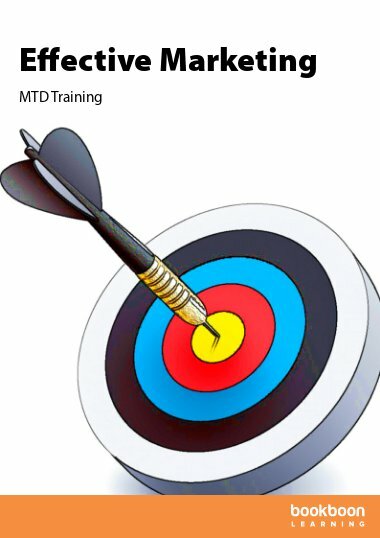 Part 2 deals with digital marketing and marketing technology. Digital marketing is the set of marketing activities in an online environment. 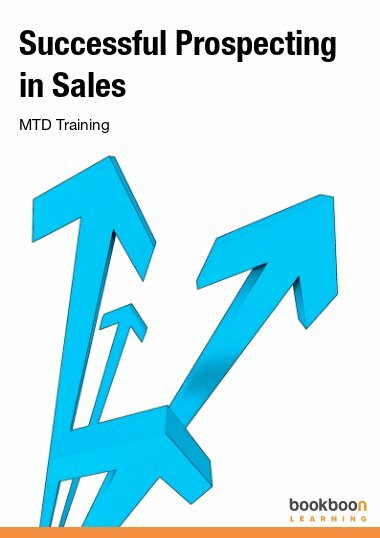 This free E-Book is a must-read for CEO’s, Marketing & Sales Managers, Service Managers and Students on Marketing and Business courses who are eager to learn how to win more sales leads, more customers and more turnover in Online and Social Media. 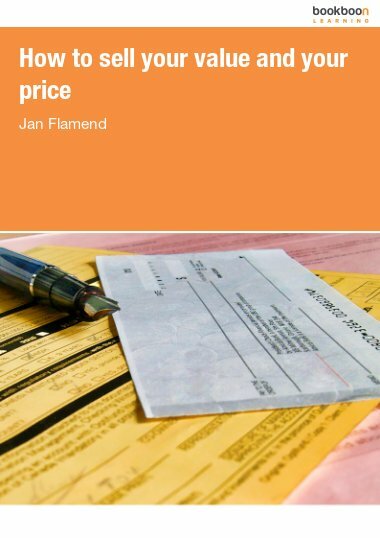 I started writing this E-Book with the idea of helping marketing and sales managers in small and medium-sized companies. In twenty plus years of marketing and sales experience I’ve seen many marketing and sales departments working out of silos and working against each other. This is a waste of resources and causes enormous damage to companies everywhere. Some companies are not even aware that they have a problem. Why is now the right time to offer help? You have probably heard the following phrase: “Changes in both Marketing and Sales have been higher in the past two years than the previous fifty years”. These rapid changes leave many companies with anxiety about their own situation and ignorant about the new approach. Many marketing and sales people ask themselves, “What must we do to get on the right track and start growing again?”. In specific industries I have also noticed a reluctance to start working with online channels. “The use of social media does not lead to more sales”. Normally, large companies are in a position to make the transition from traditional to modern marketing and sales. There are plenty of vendors willing to help, and although budgets are tight, they can be allocated to projects. It is mainly small and medium-sized businesses with between 50 and 500 employees that do not have the budgets or the resources. So they are going to try it themselves. And that can lead to disappointment, because they lack guidance. I have divided the book into two parts. Part 1 deals with subjects such as content management and lead management and provides an overview of relevant issues in these areas. The goal of content marketing is to supply the customer with relevant information so that he can at any time decide that he wants to do business with us. In lead management it is not only about generating as many leads as possible, but also nurturing those leads, so they don’t fall by the wayside. Part 2 deals with digital marketing and marketing technology. Digital marketing is the set of marketing activities in an online environment. 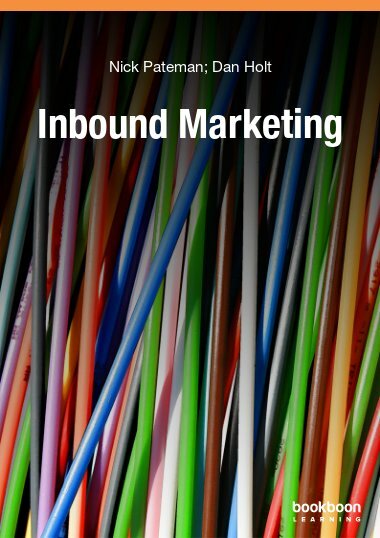 Topics that are covered include: changing your marketing team, personalizing your story to your audience and the need for Marketing to work with Information Technology. 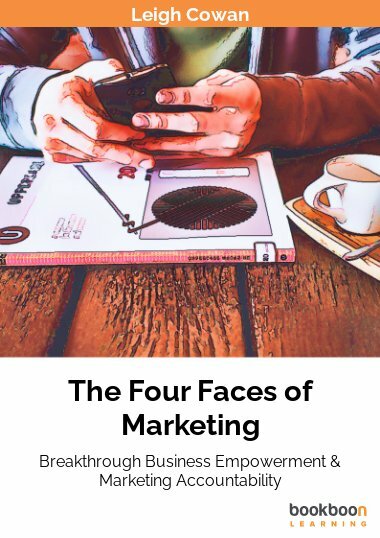 In marketing technology, attention is paid to using smart data and big data, marketing automation to enhance productivity and insight and the connection between marketing automation and customer relationship management. I want to thank everyone who helped in the creation of this E-Book. In marketing and sales projects, many in the role of client, employer or colleague helped me directly or indirectly to obtain the proper image of both traditional and modern marketing and sales. I hope you enjoy reading while improving your knowledge with 12 Smart Practices to Improve Marketing and Sales. Very detailed book, thanks a lot. In addition to the well described content, the smooth writing style stands out as positive.